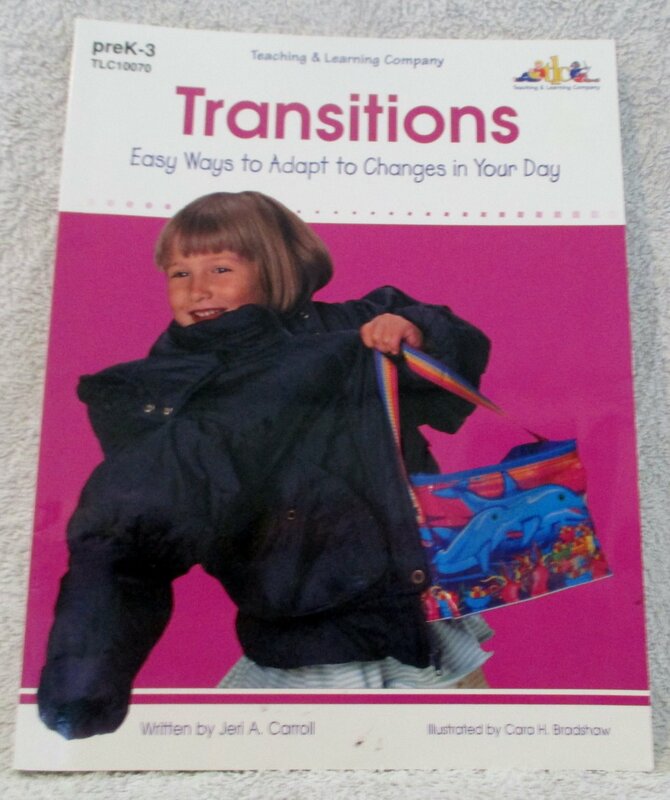 Provides tips, techniques, plans and other ideas for making the transition from one activity to another. Suggests songs to sing, signals to use and contracts to write. For Prekindergarten-3.